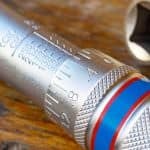 Are you searching for the best H11 headlight bulbs, but having difficulty choosing one from the many available options? If your car’s headlights are no longer working or you want an upgrade, I think we can help you. We’ve prepared a detailed buyer’s guide as well as reviews of the top five H11 headlights available. 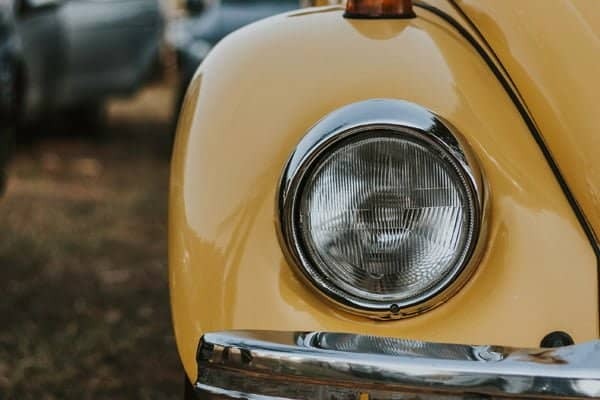 What is the difference between H1, H4, H7 and H11 headlights? The numbers are designations for the bulb’s base shape. The base is where you set the bulb on the optic assembly. Your car manual will specify what bulb types you should use, with some vehicles compatible with different types. 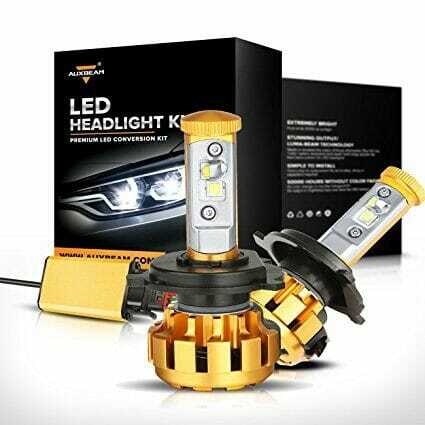 What types of H11 headlight bulbs are available? 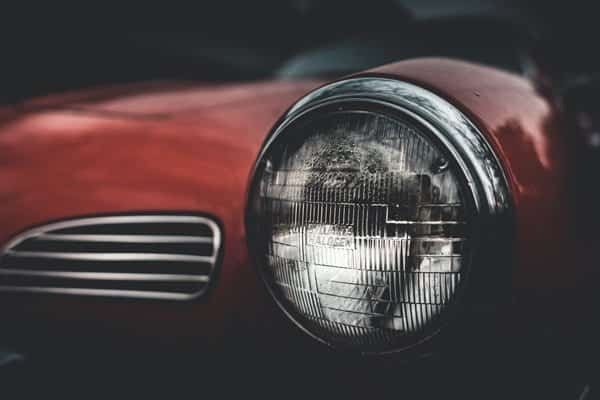 Halogen—Halogen lights came out during the 1960s and are among the most popular choices for H11 headlights. Halogen lights are affordable and easy to install. The lifespan is good for 1,000 hours and it is often the type bundled in cars. The drawback is halogen bulbs produce heat and need more maintenance than other headlights. HID—Made from various metals and gases, HID headlights last up to 2,000 hours and generate a bright light. Power consumption is around 35 watts, so it’s minimal. However, HID headlights are expensive and installation isn’t as easy as other headlights. LED—LED lights are very popular because of their long lifespan (up to 50,000 hours), energy efficiency, and affordability. LED headlights come in different shapes and forms, plus they’re durable. They’re not as bright as other bulbs, but overall, LED headlights are very effective. H11 headlights come in different forms and styles, but there are certain elements you must always consider before buying any headlights. Compatibility—The headlights must be compatible with your vehicle. Some may not be designed for H11 headlights so first check the manual. Your car manual should provide the information, and the headlight’s product description also provides compatibility details. Easy installation—Look for headlights that are quick and easy to install. A lot of headlights say they only take “minutes to install,” but that’s not always true. As long as the headlights are compatible, there shouldn’t be any major problems. 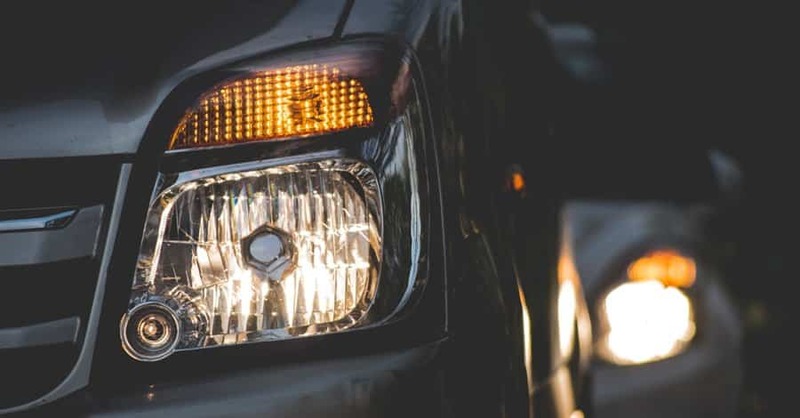 Lifespan—LED lights offer the longest lifespan among the various types of headlights, so that’s something you should look at. However, there are also a lot of quality halogen headlights you can try. It really depends on how many hours you drive as well as the driving conditions. Brightness—More than anything else, brightness is what H11 headlight bulbs are all about. Get the brightest H11 headlights possible, but it shouldn’t be distracting. Brand reputation—Buy only from reputable brands and sellers. Beware of cheap H11 headlights from unknown sources as those lights may be unsafe and not even street legal. 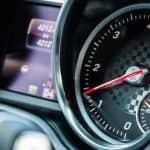 Specs—Are the specs compatible with your vehicle? Is the luminosity better than those it is replacing? How adjustable are the lights? Fog, rain, and otherwise unpredictable weather should be factored in. If you’re constantly driving through rain and fog, get the brightest, most durable H11 fog headlights. 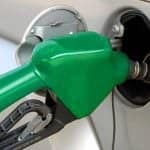 They may cost more, but it’s a good investment as it can make the difference between safe driving and an accident. Get fog H11 headlights if you drive in St. Paul, Seattle, San Francisco and nearby areas as they’re susceptible to fogging and monsoon rains. Bright headlights are essential if you live along the coast as it can get really dark and foggy. Brightly colored headlights are ideal if you’re in the Deep South as it rains frequently. If you live in the Southwest around the desert, you’ll benefit from long range driving headlights as they’ll allow you to see further ahead. If you’re in the Northeast, you’ll need a combination of headlights and fog lights to deal with the changing weather conditions on the road. If you often drive on straight roads, long-range driving headlights are ideal. If you often drive on curving/winding roads, look for corner headlights as they’re designed for these conditions. If you drive mostly in urban locations, you can choose from a wide array of H11 headlights, fog lights and so on. Along with the brakes, the headlights play the most important role in keeping you safe on the road. Without headlights, you won’t be able to drive at night or in poor weather. A good pair of H11 headlights lets you drive with confidence, even on foggy days, moonless nights, or in stormy weather. Aside from keeping you safe on the road, new H11 headlights complement your car’s look or alter it for the better. Aftermarket H11 headlights are also superior to stock headlights, allowing you to drive under different conditions. Headlight installation varies a little, but the general process is similar. This video shows how. 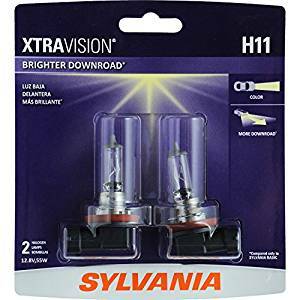 The Sylvania H11 XtraVision Halogen Headlight Bulb is designed as an all-around car headlight, providing you with a superior down-road performance for different types of vehicles. The headlights are compatible with several types of vehicles, and they’re easy to install. The patented filament design also leads to greater endurance and performance, so it lasts longer. The XtraVision headlights are made according to Sylvania’s high standards so the pair should last a long time while you’re using them. The headlights cast a bright light on roads, and the pattern is focused so you can drive clearly. Down-road performance is better than other H11 headlights, so visibility is enhanced. There is also no glare so you can drive without any distractions. It’s not an exaggeration to say that glares can result in accidents, so this is an important feature. The headlights are legal and built to be used for the long term. Compared to others, the headlights are also more stylish and ideal if you want the HID or LED conversion without actually doing it. These headlights are useful, not only on clear nights but also when there are storms. 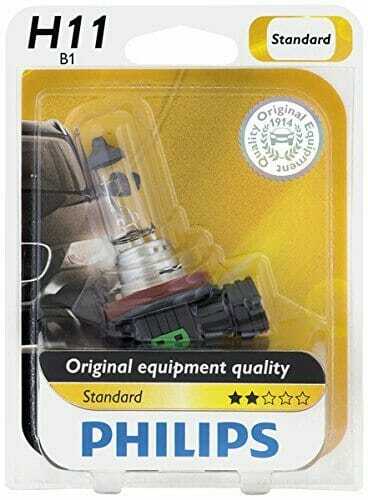 The Philips H11 Standard Halogen Replacement Headlight Bulbs is an all-round headlight built according to Philips’ high standards. The set is DOT compliant and built for heavy use, so it’s as good as the bulb it’s replacing. 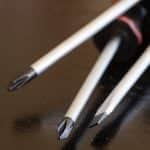 Installation is straightforward, so even those with minimal experience can install them. These bulbs are compatible with different vehicles, and the lights are clear and crisp. The color is white, but it doesn’t blind you. It doesn’t have the blue tinges that have been associated with low-quality H11 headlights. What this means is there’s greater visibility of the road ahead. Most of the time, the headlights won’t require you to modify your vehicle. The lights are also brighter than the stock versions that come with most cars; in many cases, the Philips H11 is up to 50% brighter and that makes a huge difference in terms of driver safety. Compared to your regular H11 headlights, Philips’ bulbs offers more value for your money. With their long lifespan and durability, these headlights also make your vehicle look good. 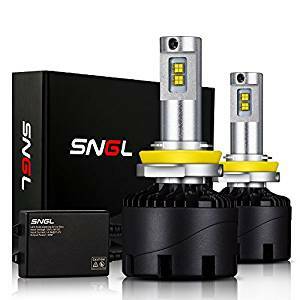 The SNGL Super Bright LED Headlight Conversion Kit lets you adjust the position of the LED chip, maximizing its reflector and factory-housing design. This also means you can adjust the bulbs to fit your vehicle and produce the appropriate light pattern. When installed, the headlights will illuminate the road and brighten dark spots. The headlights are up to 260 times brighter on the road compared to regular headlights, so it makes driving safer. It also has the SNGL Intelligent Cooling System which uses an Exclusive IC LED Driver, a cooling fan, and Red Copper thermal technology, so the LED chips and circuit board remain cool. The lifespan is 50,000 hours so you won’t be replacing these anytime soon. With the Red Copper thermal, heat conduction is 300% greater compared to standard aluminum heatsinks. The cooling fan we mentioned earlier has a 15,000 RPM spin rate providing up to 6 CFM of flowing air. 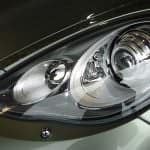 The headlights are optimized for maximum 55-watt performance, so the light patterns are clear when you drive, whether there’s fog or just darkness. 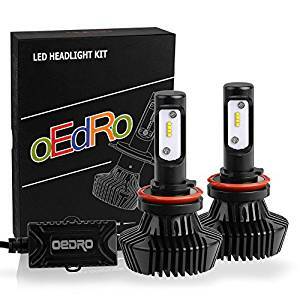 The oEdRo H11 H8 H9 LED Headlight Bulbs come with a ZES LED and this leads to consistent light distribution and greater visibility. The installation process is easy so you should have no problem getting these to work. The light angle is adjustable so you can get it to work with other vehicles. The built-in LED smart controller works in real time for better performance, and since it is plug-and-play, you just have to put them in the OEM sockets and the lights will be ready to go. The housing and driver sport an IP67 waterproof design, so the headlights can work even in difficult weather situations. The non-polarity design also means the headlights are going to work with a lot of vehicles, so compatibility won’t be an issue. The construction makes the oEdRo more stable. The headlights are dust proof; even if you drive in rugged environments, the headlights will hold up. They also work on well in foggy situations so you can see what’s happening on the road ahead. The Auxbeam LED Headlight Bulbs are single-beam headlights and have powerful CREE chips for consistent performance. Its 6,000M luminous flux and the 6,000K color temperature combine to give the Auxbeam consistent light. The lights are intense, but it doesn’t have any glare that would distract drivers. The Auxbeam has an operating temperature of -40° to 150°C, so you can use this in different environments. The set is also DOT compliant, so they’re safe to use. 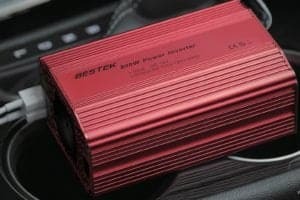 The installation is straightforward and works for most vehicles. You’ll see the difference with these lights when you drive at night as the car beam is focused and clear. Even with extended use, the headlights don’t wear out, thanks to built-in heat protection. 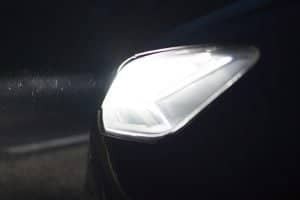 One of the most common problems with headlights is that the brightness often makes it harder to see road signs and objects ahead. The Auxbeam took care of that by setting the color temperature at 6,000K. This is just the right level to brighten the road ahead and still let you see road signs. After thoroughly reviewing the H11 headlights, GarageChief has chosen the SNGL Super Bright LED Headlight Conversion Kit as the winner. The package comes with everything you need, and the lights are bright without blinding. Compared to other headlights, the luminosity is greater at night. The light is more focused, and the adjustable LED chip really makes a difference in light patterns and the way it brightens up the road. The SNGL headlights also gain points for durability; they stand up well to heat, dust, and dirt. 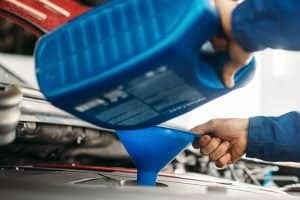 Regular cleaning helps, but they don’t accumulate dirt and grime as quickly as other headlights. Their compatibility with various vehicles is another reason why I believe these headlights are the best. 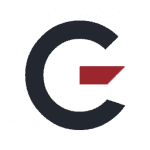 The company’s solid reputation is just one more factor why I think highly of it. There are lots of headlight conversion kits, but the SNGL has the edge when it comes to ease of setup and installation. They are compatible with a wide range of vehicles and the long lifespan is a plus. The lights look good, too and make your ride stand out from the rest. Are there more popular brands? Yes, but quality wise, this kit is as good as they get.